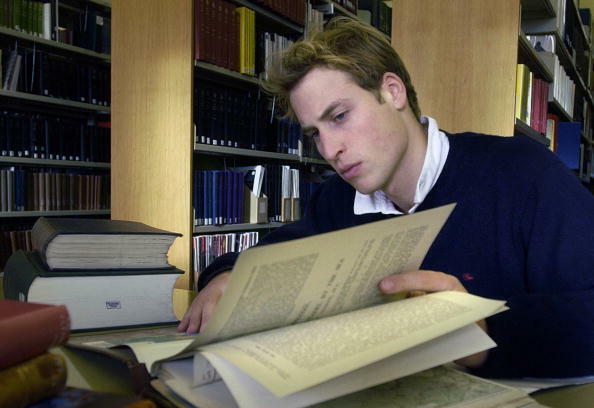 After hearing that Prince Harry used to have a secret Facebook page, we aren’t that surprised to know that his older brother went by a different name at University. 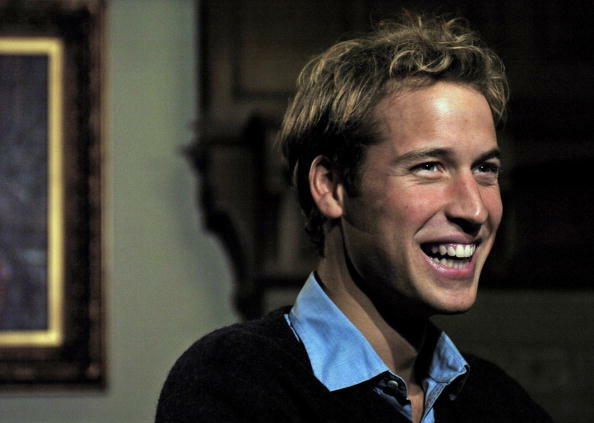 William hoped his alter-ego would help him keep a low profile, so he officially started studying at the University of St. Andrews as 'William Wales', but his friends called him 'Steve'. 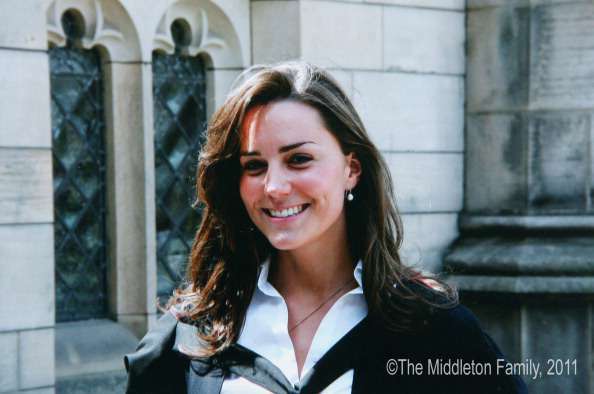 The Duke of Cambridge met his future wife Kate Middleton during his university years, so there is a good chance he tricked her as well. The pair became close after sharing a flat together at university. 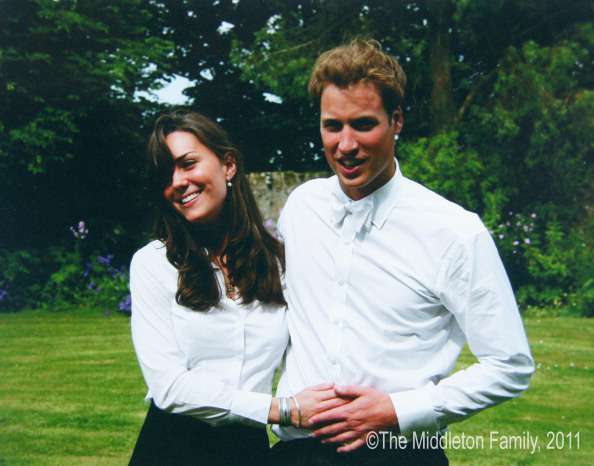 Kate signed up for the History of Art course, which William had tried too, but he dropped out of it. He then changed his main subject to Geography and went on to earn a Scottish Master of Arts degree with upper second class honors. By the time the couple graduated, they were madly in love with each other. 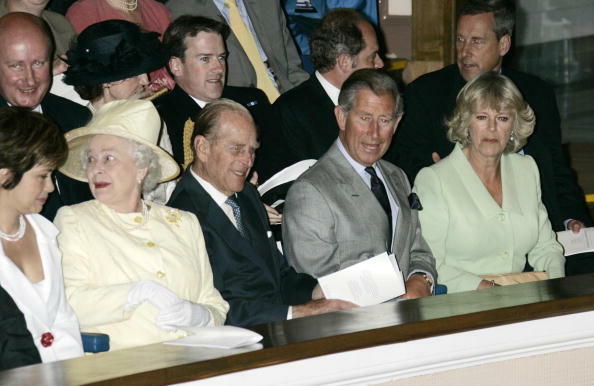 The Queen herself attended the graduation ceremony in 2005 along with Prince Philip, Prince Charles, and the Duchess of Cornwall. Today is a very special day for me and I am delighted that I can share it with my family, and in particular with my grandmother, who has made such an effort to come, having been under the weather. I have thoroughly enjoyed my time at St Andrews and I shall be very sad to leave. His younger brother Harry, meanwhile, used to have a secret Facebook account under the name Spike Wells where he shared vacation photos and kept in touch with friends. But he was advised to delete the page due to privacy issues.